Phase two of Celtic’s European mission begins tonight in Glasgow. 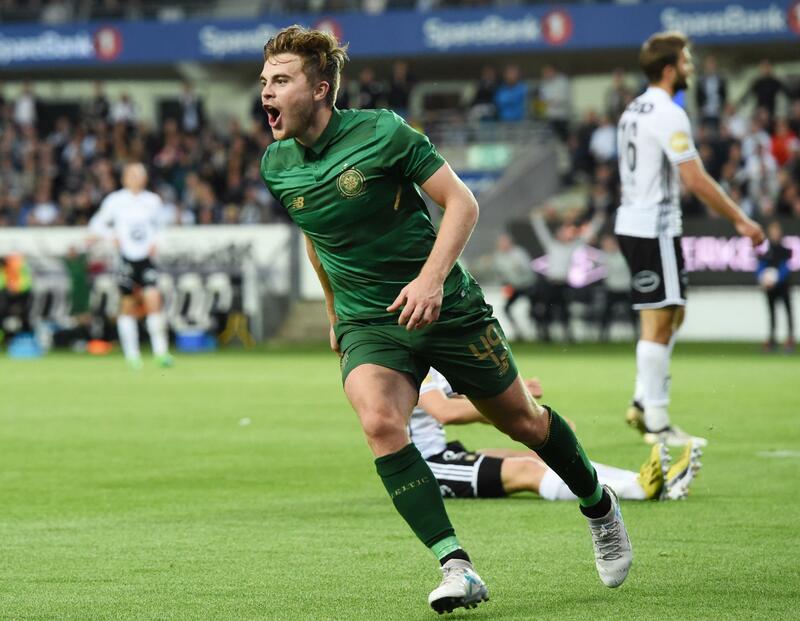 Rosenborg are in town for the second year running as Brendan Rodgers hopes to reach the Champions League Group Stage for the third straight season under his management. Despite home advantage, Celtic are without the services of nine first team players. That is made up of injuries, general fitness, suspension and leave. So that means the recurring theme of going into European qualifiers a bit light on personnel. Do I think Celtic have enough to beat Rosenborg though? Yes, I do. I really do. Not because of the Norwegian’s sudden change in management or the fact they may not be the team they once were. Or even that we overturned them last season with a solitary away goal. For me it is because we look very sharp right now, even with the missing personnel. Back in the fold will be two of our World Cup players in Cristian Gamboa and Tom Rogic as well. Could we have played without both players? Yes, I think in this leg for sure, but at the same time always good to have both players available. I had felt that Anthony Ralston would be given the chance especially after signing a new deal at the turn of the year. He hasn’t had the first team opportunities since then as he was out on loan, but I thought this game would have been perfect for him at home in front of his own fans. Gamboa does have more career experience, but he’s played less first team football than Ralston in the last year. The Cost Rican made three appearances last season compared to the Scot’s seven. Ralston also made fifteen appearances for Dundee United whilst on loan. It does appear the Brendan isn’t willing to gamble on youth though. Gamboa has been thrown in at the deep end before, particularly in Europe. He’s only played three times in Europe for Celtic with the opposition consisting of Borussia Mönchengladbach, Bayern Munich and Barcelona. He has also played in the Europa League once for FC Copenhagen and coincidentally, tonight’s visitors Rosenborg on ten occasions. It is perhaps that knowledge and experience, coupled with his World Cup form that has helped him move up the pecking order ahead of Ralston. At the other end of the park, Odsonne Edouard will be our only proper striker. Up until recently, we’ve predominately deployed a lone striker, but as we’ve seen over the summer, Edouard has been paired with Moussa Dembele. Tonight, he’ll either go solo or have the assistance of an attacking midfielder or winger alongside him. Scott Sinclair has played up front before as has James Forrest. Neither, I would suggest has been a great success and is not, repeat not, their role. It would be more useful to leave these guys out wide and to come in-field which is where their strengths lie. If Tom Rogic is also involved there will be a sufficient attacking threat from a diamond formation at the front of our line-up. That would leave a holding midfield of Scott Brown being paired with Callum McGregor or Olivier Ntcham. I’m sure Brendan will be looking to avoid last season’s slip up of a 0-0 draw at Celtic Park. He will want to go out to Norway next week in a much more comfortable position. Roll on 7.45pm at Paradise. ← Armenia, Norway and if we’re fortunate…Greece.